ABB offers a comprehensive package of solutions, products and services for the complete primary production chain for the cement industry. 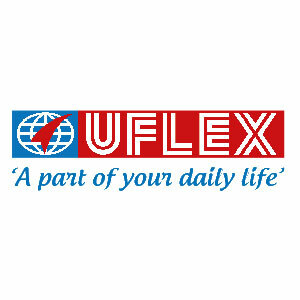 Customers have benefited immensely from lowering energy cost, raw material waste and improving overall plant productivity. Scalable automation solutions provide an easy entry to benefit from the next-generation of digital automation products. A small, basic system can be rapidly extended into a fully integrated and optimized automation solution, to deliver even greater value. ABB delivers greater value to customers by looking at overall efficiency of industrial plants, which is not only influenced by its major mechanical and electrical installations, but planning, selection and engineering of the required overall infrastructure as well. ABB ensures the selection of the right technologies, their correct dimensioning and smart positioning, all of which leads to enormous savings in money and adds up to a significant enhancement in a plants’ economy over its lifecycle. ABB (ABBN: SIX Swiss Ex) is a pioneering technology leader in electrification products, robotics and motion, industrial automation and power grids, serving customers in utilities, industry, and transport and infrastructure globally. Continuing history of innovation more than 125 years long, ABB today is writing the future of industrial digitalization and driving the Energy and Fourth Industrial Revolutions. 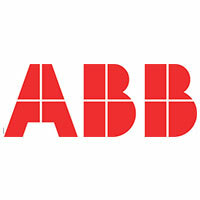 ABB operates in more than 100 countries and has about 136,000 employees. 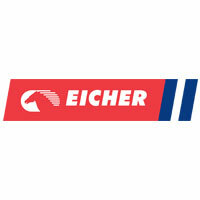 Eicher Trucks and Buses has the lineage of three decades of operations in India. Adopting the most professional and holistic approach to modernize the Indian trucking industry, their brand philosophy, "Go Pro", promises to deliver best-in-class fuel efficiency, higher loading capacity, superior uptime and overall vehicle life time profitability. Eicher Trucks and Buses (ETB) is present in the LMD range with a strong presence in the 4.9T-16T truck segment and an ever increasing market share in 16T-49T heavy duty trucks segment. Eicher Pro Series buses also have a strong presence in the Light and Medium segment along with a leadership in the school bus segment. 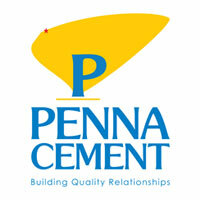 Penna Cement Industries Limited (PCIL) is one of the largest privately held cement companies in India in terms of Cement production capacity. 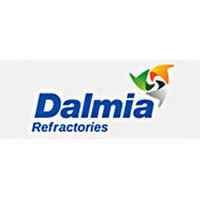 We are also among the leading cement player in South India, with a strong brand recall & extensive distribution network. 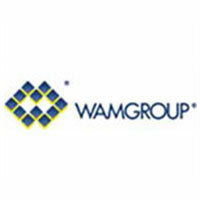 Incorporated in 1991, with over two decades of operations, we have been able to leverage our brand, strategically located integrated units and extensive distribution network to successfully expand our business in West and East India markets, and we intend to further have a PAN India presence through a phased expansion plan. 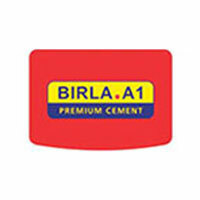 We have our four integrated manufacturing facilities and two grinding units spread across Andhra Pradesh, Telangana and Maharashtra with an aggregate cement production capacity of 10.0 Million tonne per annum (MTPA) and we are in the process of increasing such capacity to 16.50 MTPA which is expected to be operational by Fiscal 2021. Our integrated and grinding units are strategically linked with road, rail and sea route access to a number of markets in south, west eastern markets of the country. We have strategically focused on developing port based logistics infrastructure to ensure efficient, reliable and cost effective distribution. We have also set up one of the largest port based grinding unit in Asia at Krishnapatanam port with an automated ship loading facility. Currently we are having a packing terminal at Cochin and in process of setting up three additional ports based terminals in India and intend to set up a packing unit in Srilanka. In order to further bolster our port based strategy, we have acquired a self-discharging cement carrying vessel with a cargo capacity of 25,500 MTs. 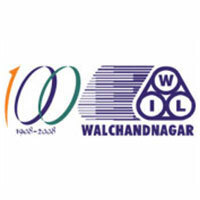 Our integrated facilities are ISO 9001:2015 (Quality Management System), ISO 140001 (Environment Management Standard), OHSAS 18001:2007 (Occupational Health and safety Management System) certified for occupational hazard and safety management system. We were also awarded the National Energy Conservation Award, 2016 by Ministry of Power, Government of India for efficient utilization and conservation of energy in cement sector. Our Cement products include Ordinary Portland cement (OPC); Portland Pozzolana cement (PPC) & Portland Slag Cement (PSC) which is marketed and sold all across under Penna brand. 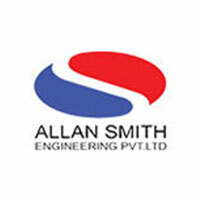 We also have developed a strong distribution network across India comprising of approx. 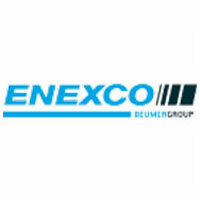 3,500 dealers and distributors and have been able to develop long standing relationships with institutional customers across the major consumption centers. 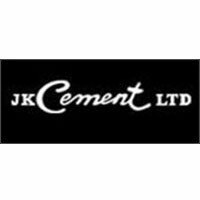 J. K. Cement Works produces 43 Grade Ordinary Portland Cement, Pozzolana Portland Cement, Portland Slag Cement. J.K. White Cement Works produces internationally comparable quality of White Cement as per IS: 8042 or equivalent standard of any country such as BS 12 or ASTM C 150 as well as Wall putty, Primaxx, , Tile Adhesive and Waterproofing Compound. 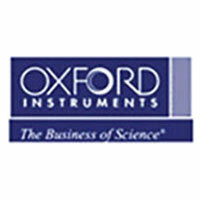 Plants have modern equipment like Fuzzy Logic, QCX & other computer based process controls. 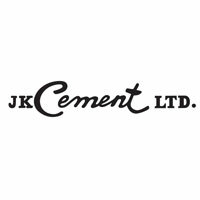 J K Cement is certified for QMS as per ISO 9001:2000 and EMS as per ISO: 14001 where as J K White Cement is awarded with QMS as per ISO 9001:2000, EMS as per ISO:14001, OHSAS 18001 & SA 8000. 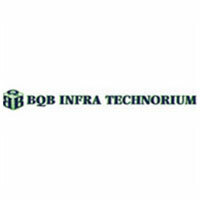 All these facilities put together, ensure consistency in quality & performance. VICAT is a French Cement Company that has a 200 Year of legacy and global presence. It operates in 12 countries, namely - Egypt, France, India, Italy, Kazakhstan, Mali, Mauritania, Senegal, Switzerland, Turkey, United States, and Brazil. The Vicat Group has 15 integrated cement plants and five grinding units with a total cement capacity of over 34 million tonnes per annum (MTPA). 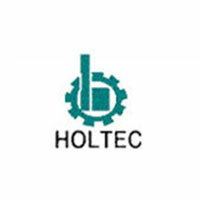 VICAT is operating in India Since 2008. “Bharathi” Brand has completed ten glorious years in Yr. 2019 and is backed by its strong reputation and a reliable distribution network covering the whole of Southern and Western India. 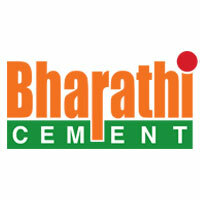 Bharathi Cement is a premium brand in Southern India and is on track to being a significant player in a rapidly growing Indian economy. In the last eight years, the VICAT has expanded its markets in many new States in India and now it has presence in eight States, namely: Andhra Pradesh, Telangana, Goa, Karnataka, Kerala, Maharashtra, Pondicherry and Tamil Nadu with a a strong network of about 3300 dealers and 10,000 Sub-Dealers across all South Indian States and Maharashtra.